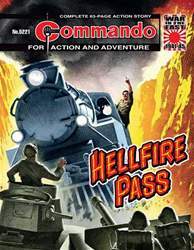 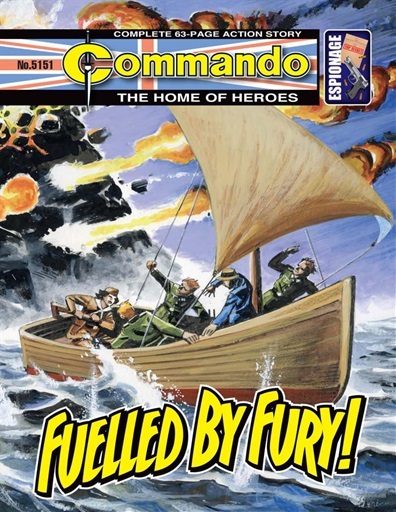 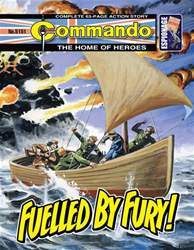 Commando - 5151 - Fuelled By Fury! 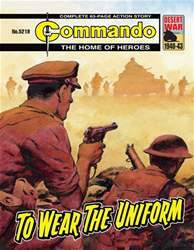 What do a Lieutenant in the British Army, an East End criminal, a champion athlete, an Italian partisan, and an aged archaeologist all have in common? 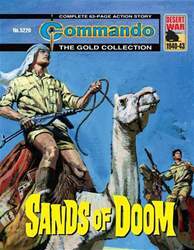 They’re all on a mission to destroy the biggest Nazi fuel dump in the Mediterranean - which just happens to be inside a dormant volcano!